are Loc Dong , Anne Flipo and Dominique Ropion. 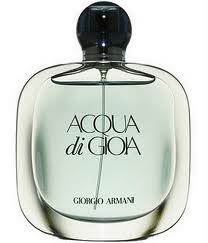 Acqua di Gioia is an excellent fragrance for everyday use. warmth and sensuality of brown sugar is seductive and makes it an excellent fragrance for your evening wear. And if you are looking for a perfect gift , well…you just found it. This fragrance is appropriate for any age group. It’s fresh ” out of the shower ” aroma will not be offensive if worn to the office or meeting with a client. Eau de Parfum concentration has great , up to 3 hours lasting power. and a perfect gift you can be proud of. and movement of the ocean’s waves. 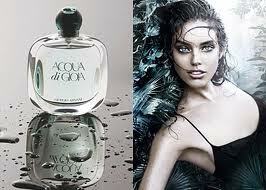 Beautiful Emily Didonato is a model for this campaign. featuring music called Arrival of the Birds by The Cinematic Orchestra.